While it’s true that an increasingly diluted marketplace brings its own set of challenges, it can also present opportunities to separate yourself from the pack and make money doing so. 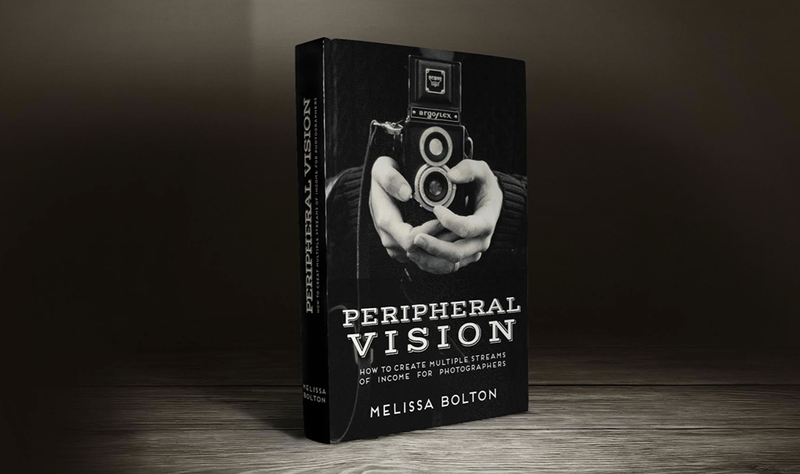 Peripheral Vision helps both professional and aspiring professional photographers monetize their talents and maximize their money making abilities. 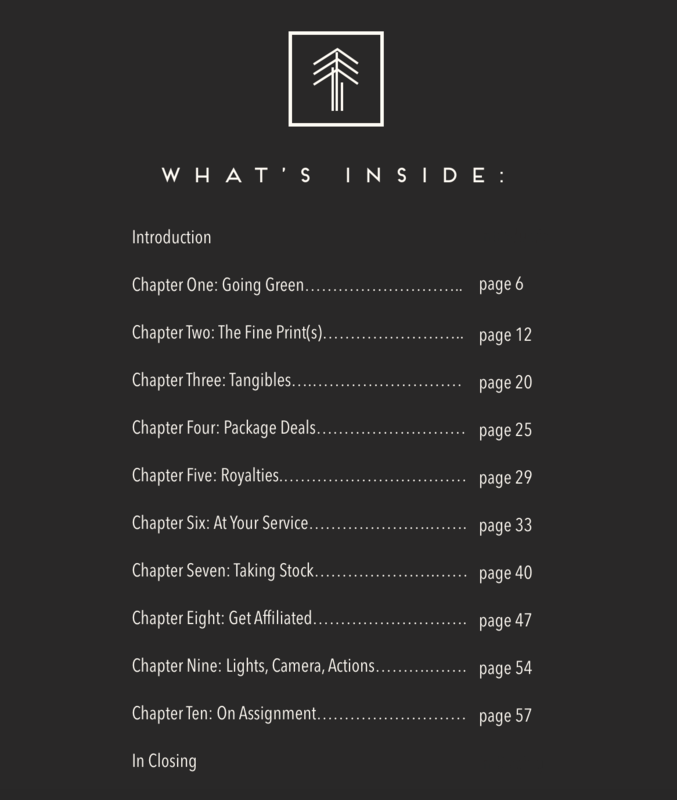 Inside, you’ll get viable, proven suggestions on how to capitalize on your creativity and boost your bottom line through effective passive income streams. Many of these strategies sell themselves, most with very little time investment from you. This multifold model provides a vast landscape of possibility. Combining your current earnings with secondary sources will help you reach above and beyond the ‘time for money’ model as you increase your income and your exposure right along with it. Within these pages you’ll find viable, proven suggestions on how to capitalize on your creativity and utilize your professional skills to boost your bottom line. Many of these strategies sell themselves, most with very little time investment from you. 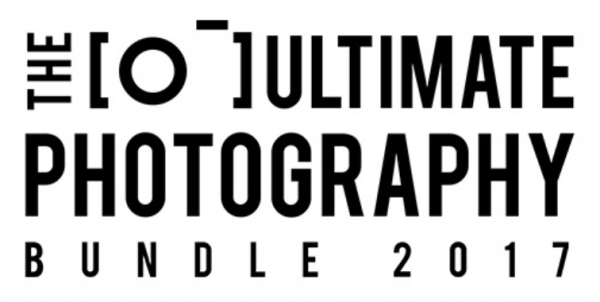 From aspiring shutterbugs to old pros, if you’re a photographer, you really don’t want to miss this. Grab your copy today for just $27! “Thanks so much for such an awesome guide! It was just what I needed to make that next move! There is so much information packed into this one PDF it’s really just amazing! The portion that really spoke to me was chapter 7: Taking Stock! While Stock photography has always been interesting to me, I never considered actually becoming a contributor until now! Thank you so much for gathering all this information together and for providing quick and easy links to get started! 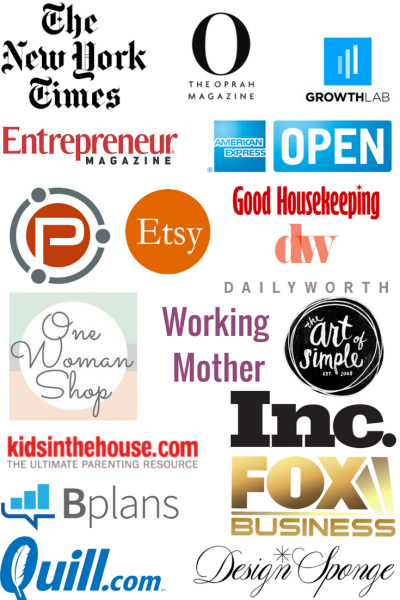 I’ve challenged myself to contribute to 3 of these stock photography sites! I started with Shutterstock, the big guns … (you know, why start small when you go big) … and what do you know, they accepted me to be a contributor. Now on to the next stock photography company … istockphoto! Here’s the thing about stock photography … in my everyday photography life I am shooting craft books for artist and publishers and people for a modeling agency. When I’m not shooting for ‘work’ I’m out shooting just for fun. Well now my ‘just for fun’ photography has become my stock photography with purpose and the potential to earn a little income!